When measuring your eyes, you don’t want to take any chances. There should be no doubts whether or not your prescription is accurate. The medical information you provide, together with the test results, is analyzed by our smart eye test. If you decide to pay for your prescription, the data is sent to one of our experts. They will carefully review your test results and will provide you with a validated prescription. Your prescription will always be accurate and personally tailored to you. With this prescription you can immediately purchase your glasses or lenses. 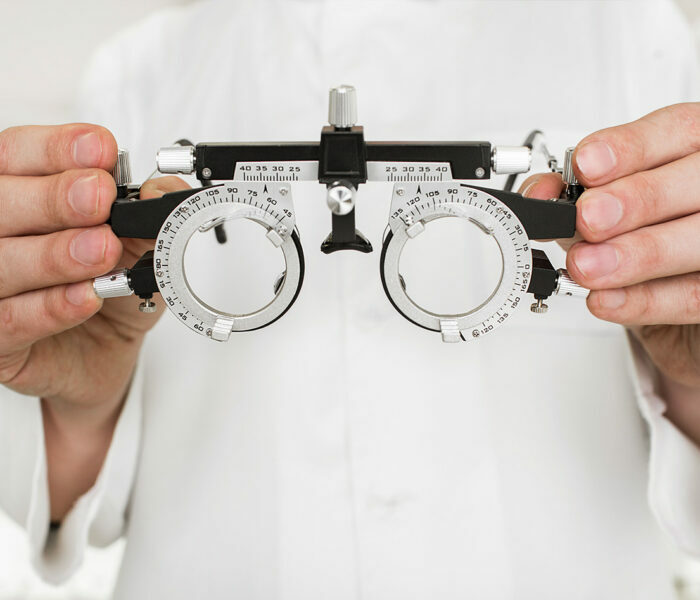 Our eye experts check your spherical and cylindrical values, your visus (sight in percentage), and whether you need refractory correction. However, we cannot help you with any health complaints you might have. In case of a medical issue our experts will direct you to a relevant medical professional. 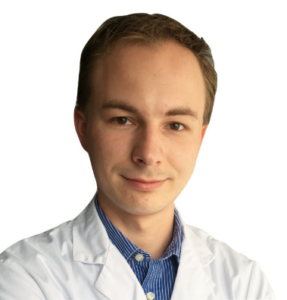 Serge studied optometry at the Utrecht University of Applied Sciences and, since 2006, works at an eye health care clinic with a focus on glaucoma, cataracts, macular degeneration, and diabetes. In the past he was involved with the installing of the Argus II retina chip, from the company Second Sight, for patients suffering from retinitis pigmentosa. Since 2017, he is responsible for the validations of prescriptions at easee. Bas works at the Alrijne hospital as an Optometrist. 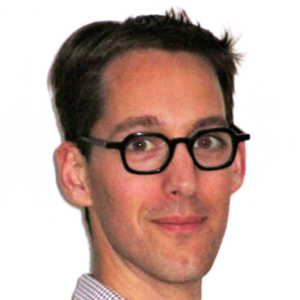 He also works as a clinical researcher at the UMC Utrecht where he focuses on cornea transplants and innovations in eye surgery. In the past he worked at various opticians in the Netherlands. Paul holds a Bsc (Hons) in Optometry from Bradford University with a second class degree classification in 2001. 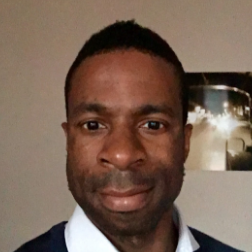 He has extensive experience in community and domiciliary optometry for over 15 years. Currently, he is based in Manchester.